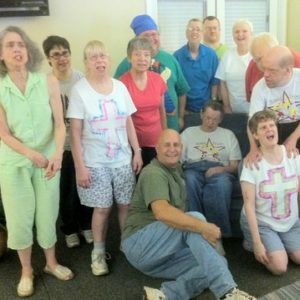 Ability Ministry offers the opportunity to its friends to donate significant charitable gifts. These gifts make possible the present and future operations and ministry. Your legacy will be long lived and put to effective use when your gifts of investments are made to this ministry. We ask you to prayerfully consider what God would have you do to further His Kingdom and His work concerning people who are valuable to Him. If you need more information as to how you can add Ability Ministry to your will, please contact us.